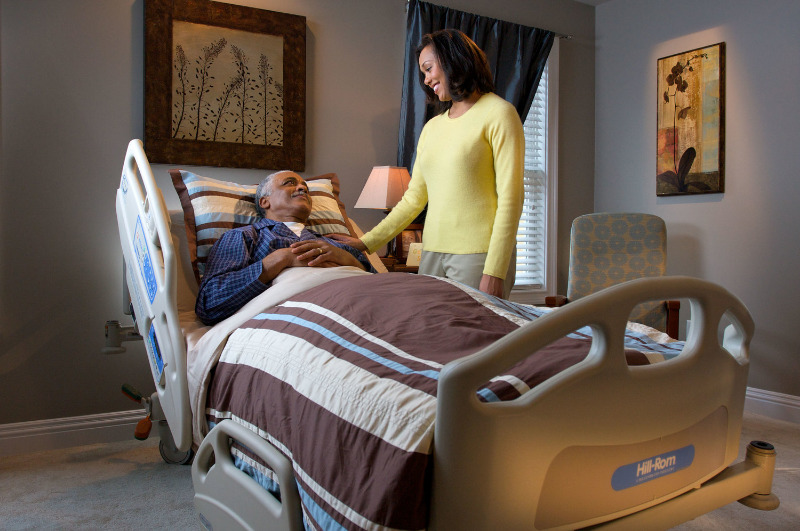 Rehab and Mobility Systems provides customized home medical equipment and supplies for our clients' everyday and recreational needs. We specialize in working with people who have long term disabilities resulting from motor vehicle accidents or neurological diseases. We serve people with disabilities such as quadriplegia, paraplegia, spinal cord injury, traumatic brain injury, ALS, MS, cerebral palsy and more. We work with health care professionals to provide an improved quality of life for their clients. Simple, personal service tailored to you. Don't let an impairment or disability get in the way of life. At Rehab and Mobility we see more than a disability or impairment, we see the opportunity to fundamentally improve the quality of someone's life. We each face unique obstacles, and we work with you to create equally unique solutions that help you live your life to the fullest.